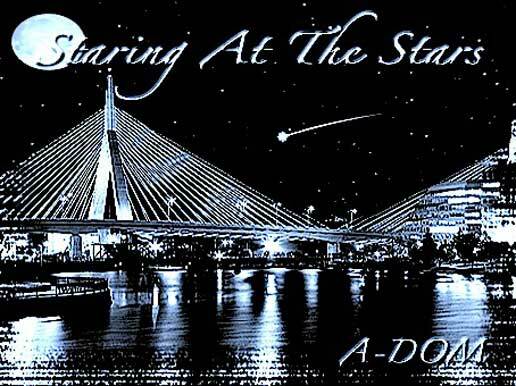 A-Dom, a 20-year-old rapper from Boston, MA and a junior at Fitchburg State University has released his free debut 5 song EP Staring At The Stars for you to bump your heads to. Boston producer Mike Irish, who works with artists from Boston to New York produced the entire EP. Be sure to check out the video for the first single, Live It Up, and also follow A-Dom on Twitter and Facebook. Below is the title track, Staring At The Stars, and for the rest visit his SoundCloud page.